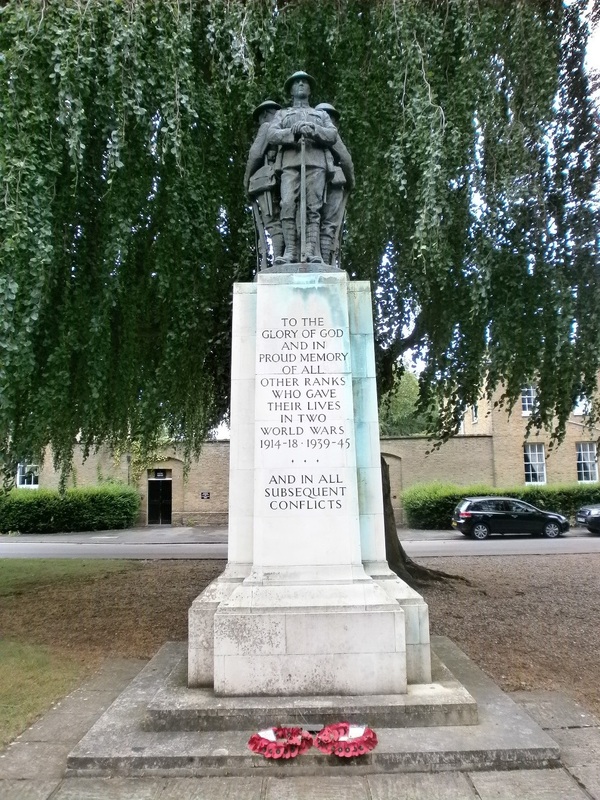 Outside the entrance to the Royal Memorial Chapel stands the monument to the other ranks. The statue is a constant reminder to Officer Cadets of their purpose in life and truly represents the motto: Serve to Lead. In keeping with this ethos the Sandhurst Trust has entered into partnership with the Veterans Charity (Registered Charity 1123149) to provide welfare assistance to former other ranks. The Veterans Charity provides immediate small-scale immediate support, often providing basic needs before the larger charities intervene. Dealing with the homeless and most vulnerable veterans, the charity provides food and clothing orders within 24 hours and other vital assistance. Stephen served with the REME 1981-87 and, after leaving the Army, trained as a chef. His life changed dramatically when he was severely injured in the Selby train crash in 2001. Stephen was recently made homeless and had to give up his job. After living rough on the streets, he found housing support from the Beacon in Catterick, a specialist centre for homeless single veterans, arriving with nothing but a half-empty suitcase. A supply of food and basic clothing has enabled Stephen to bridge the gap until his benefit application is processed. He was delighted to learn that his support came from the Army Officers Charity and is looking forward to gettng his life back on track and securing employment again.